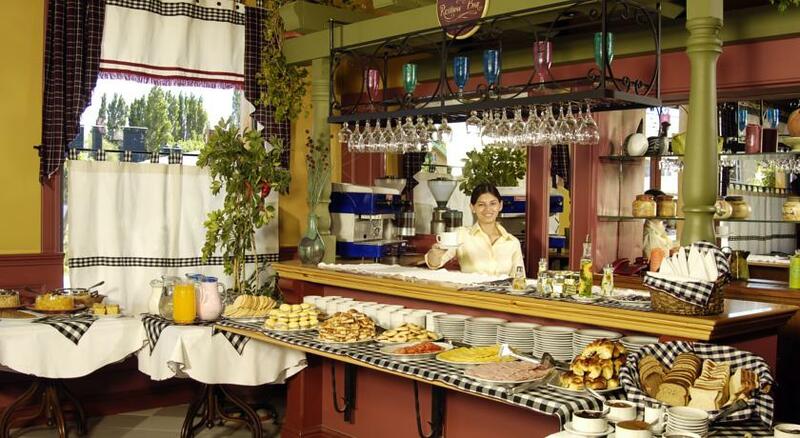 Quijote Hotel is a family company that provides accommodation and food service for more than 41 years ago in El Calafate. 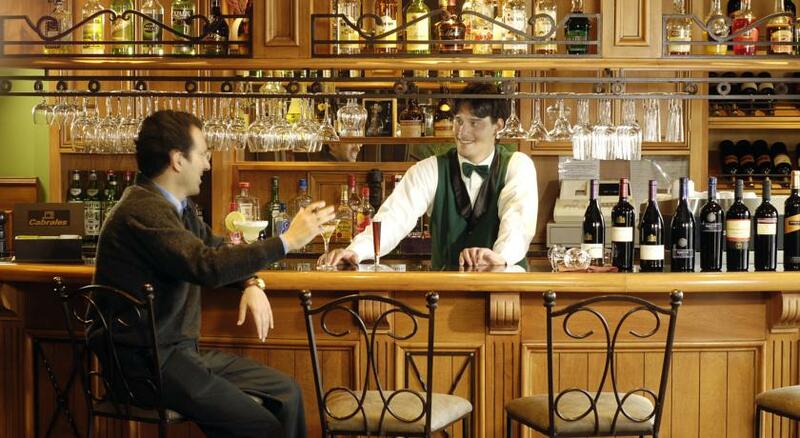 Quijote hotel is renowned not only for his career, but also for the warmth, seriousness and prefesionalismo of a staff committed to their work. 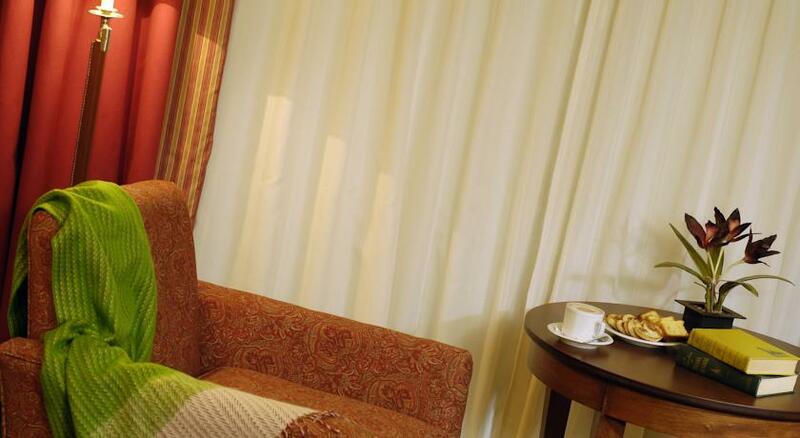 The commitment is to provide a service that exceeds expectations, positioning itself as a hotel excellence. 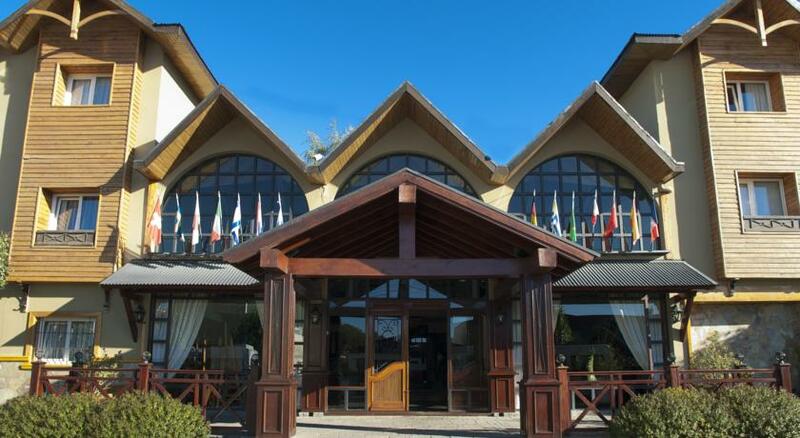 Quijote Hotel has an exceptional location in the heart of El Calafate. Armando Tola Airport is 18 km. 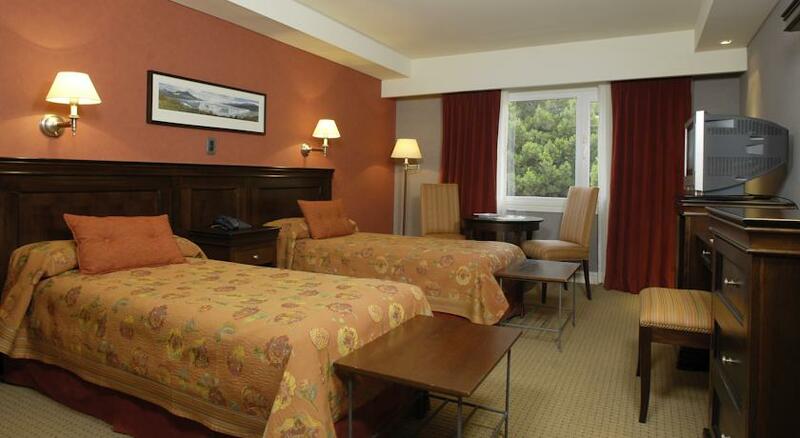 Hotel Quijote minutes from the local airport is the ideal starting point to explore the Los Glaciares National Park. The reception is open 24 hours and the lobby has computers. 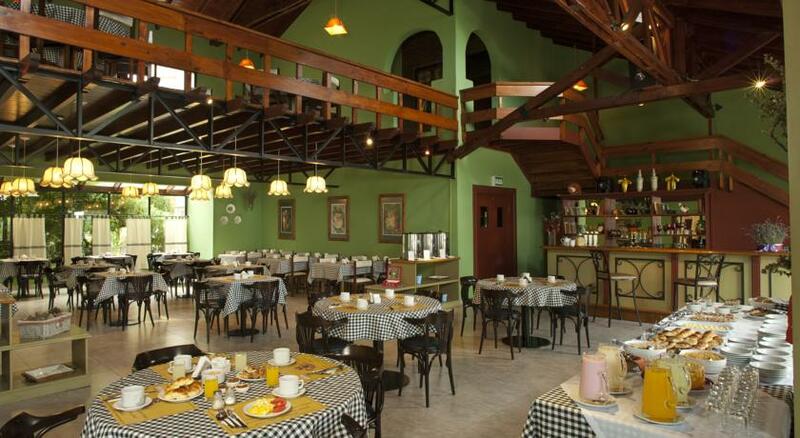 Quijote Hotel, which has an elegant and cozy decor, is 3 blocks from the main bus station Calafate. Wi-Fi and free local calls. It features a living room with fireplace and a spacious lobby with rustic exposed stone details. 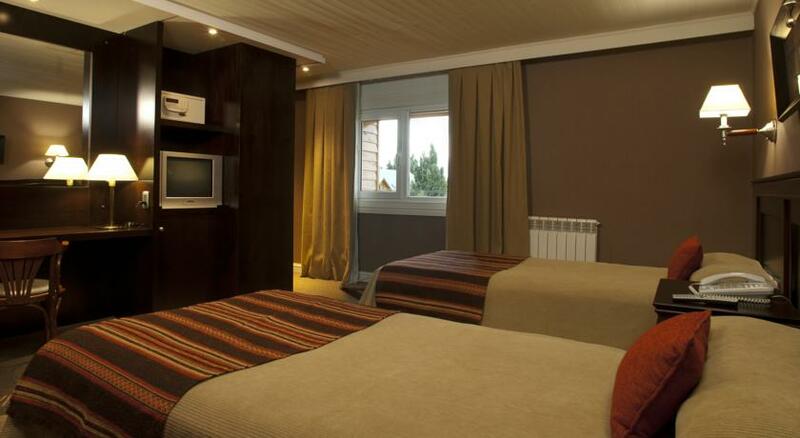 With a beautiful alpine architecture influence and a nice old style decor, the hotel offers all the comforts and modern facilities for an unforgettable stay. Decorated in the style of an old ranch, offers guests the quality of a modern fully equipped in its 119 bright and spacious rooms designed for the convenience of hotel guests. 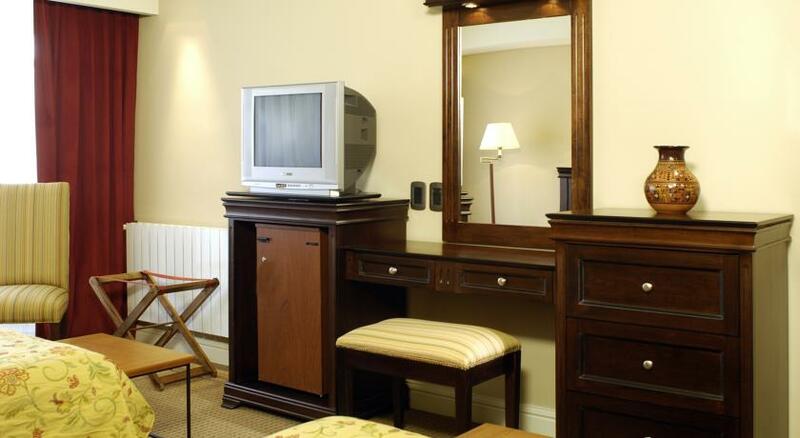 Rooms at Hotel Quijote elegantly decorated with carpeted floors and feature cable TV and a private bathroom with bathtub and toiletries. Some rooms have views of the Patagonian scenery and feature carved wooden beds, chandeliers or delicate wrought iron wall papers. 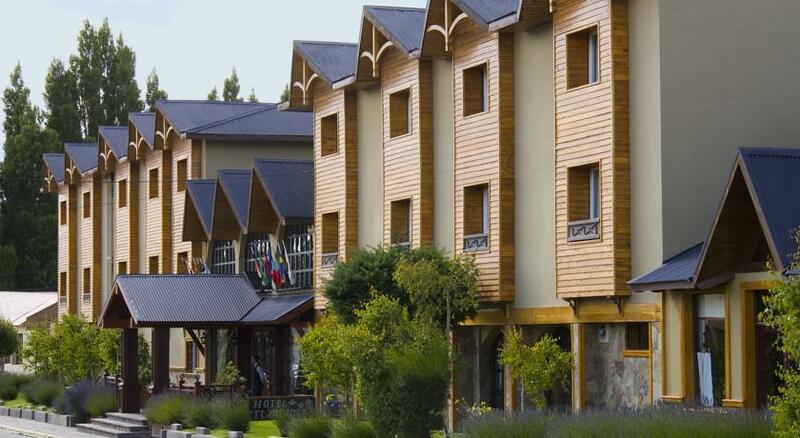 Calafate's commercial area is 1 block from the hotel. In the tour desk can provide information about the area. 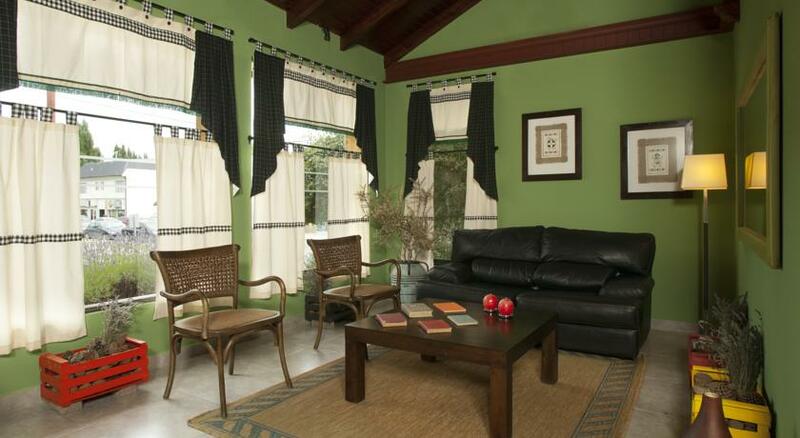 Thanks to the mountain decor and design will find a warm and friendly atmosphere. » DDI / DDN Phone. 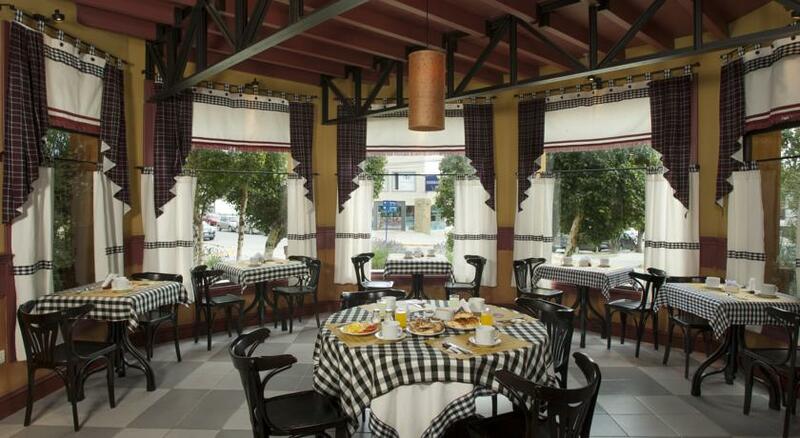 The property offers a full buffet breakfast with hot chocolate, regional jams and croissants. The restaurant features built-in wooden seats and is decorated in warm colors. 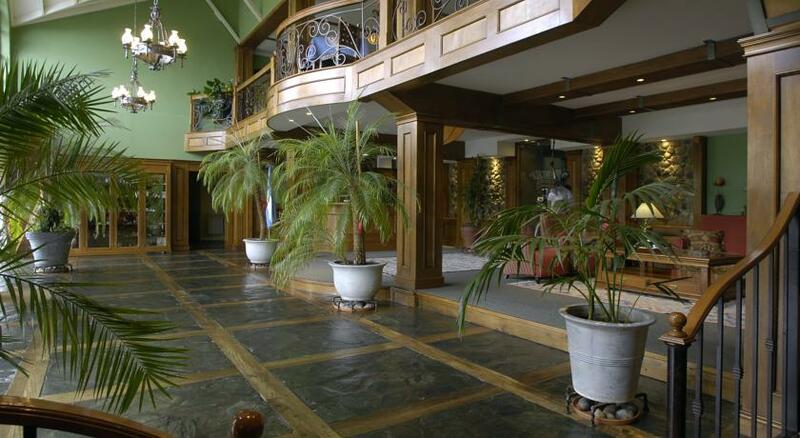 Quijote Hotel is your refuge as you explore the stunning Patagonia Argentina.